People with similar olfactory fingerprints also showed similarity in their genes for immune system proteins linked to body odour and mate choice. A new study has revealed that sense of smell is strictly personal. 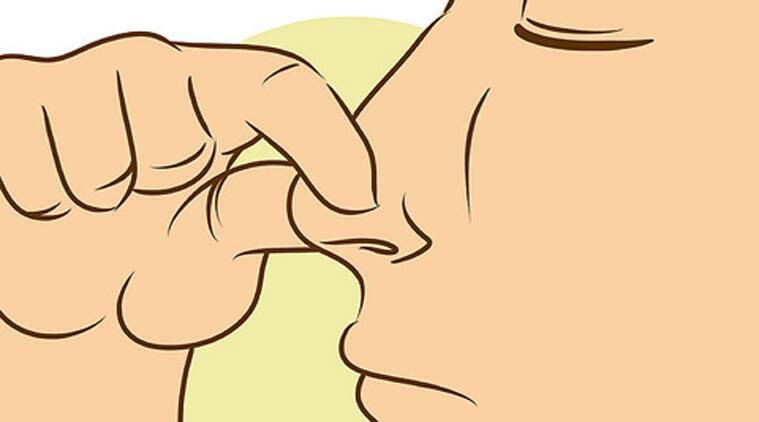 The Weizmann Institute of Science scientists designed a new test called “olfactory fingerprint” that can distinguish individuals based upon their perception of odors, possibly reflecting a person’s genetic makeup, Science News reported. Neuroscientist Noam Sobel said that most humans perceive a given odour similarly, but the genes for the molecular machinery that humans use to detect scents are about 30 per cent different in any two people. This variation means that nearly every person’s sense of smell is subtly different. Nobody had ever developed a way to test this sensory uniqueness, added Sobel. People with similar olfactory fingerprints also showed similarity in their genes for immune system proteins linked to body odour and mate choice. This finding means that people with similar olfactory fingerprints probably smell alike to others, says study author Lavi Secundo. Sobel says that the olfactory fingerprint could someday be used to construct smell-based social networks, adding that the test could also become a diagnostic tool for diseases that affect the sense of smell, including Parkinson’s disease. 3 All you need to know: What is Ramadan and why do Muslims fast all day?